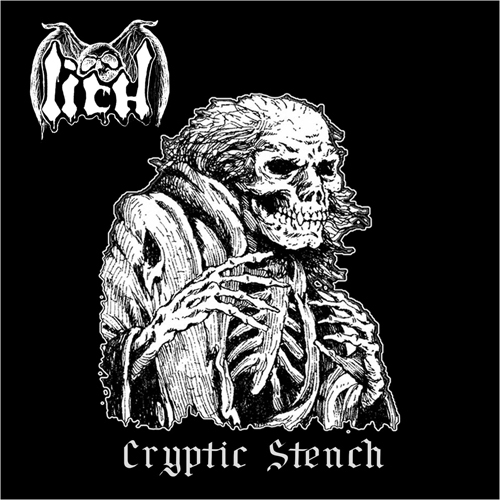 From rotten and cold pits emerges the infernal LICH ! The Full-length album of this Italian Necrotomb Primitive Death Metal band. This is creepy horror music, 9 tracks of savage and primitive Metal emanations in the old school vein.